The inauguration marks a new milestone in the development of the airport, which VINCI Airports has operated since 2011. easyJet will now base three A320 aircraft in Nantes and open 14 new routes. It will furthermore station nearly 40 pilots and more than 70 cabin crew members in the airport vicinity. 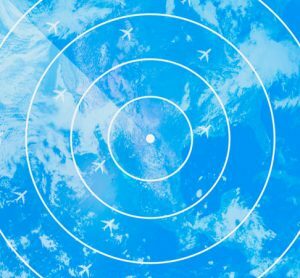 This initiative is part of a long-term partnership between easyJet, Europe’s leading airline in terms of network, and VINCI Airports, the world’s leading private airport operator. Nantes Atlantique Airport has become the sixth easyJet base within the VINCI Airports network, alongside Lyon-Saint Exupéry, Lisbon, Porto, Belfast, and soon-to-be London Gatwick. easyJet’s choice of Nantes Atlantique also reflects the quality of VINCI Airports’ close collaboration with over 250 airlines globally. 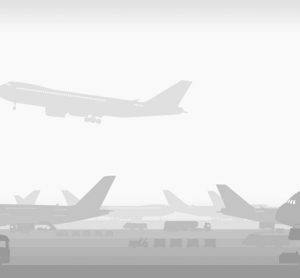 In 2018, 290 new routes were opened throughout the VINCI Airports network. 147 new routes in eight years: a success that illustrates the dynamism of the Greater West region and the quality of the work conducted by VINCI Airports’ teams to attract new companies and convince them to open new routes. Focus on quality of service: in a context marked by strong traffic growth and a constrained environment, VINCI Airports has modernised the infrastructure, strengthened the offer of services, including through free and unlimited Wi-Fi, and implemented fresh ideas like self-bag-drop and online parking booking to improve passenger journey. 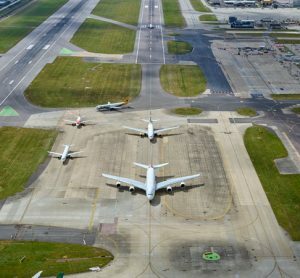 An integrated environmental strategy: the world’s first airport operator to introduce a global environmental policy (AirPact), VINCI Airports obtained ACA accreditation for Nantes Atlantique in 2015 (Airport Carbon Accreditation), and has been working with airlines to ensure a controlled growth of aircraft movements. 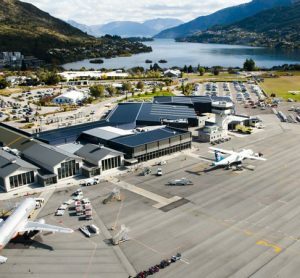 To this end there has been a 6.8 per cent increase in aircraft movements compared to 2018 figures. Nicolas Notebaert, CEO of VINCI Concessions and President of VINCI Airports, said: “easyJet has chosen Nantes Atlantique Airport as its first base in France’s Greater West region, and this is excellent news for the airport teams and all the stakeholders. As we have seen in Lisbon, Porto and elsewhere, selection as a base by a leader such as easyJet has a strong positive impact on a region. This is in-keeping with the action we take at VINCI Airports to make mobility a development driver that creates jobs and enhances the region’s ability to attract tourists by opening new routes. Johan Lundgren, easyJet’s CEO, commented: “As we celebrate the launch of this new base in Nantes today, we are really proud to continue the airline’s successful expansion in France. Over 20 million passengers fly with us to and from France every year: that’s a quarter of all easyJet passengers which shows how important France is to the airline. 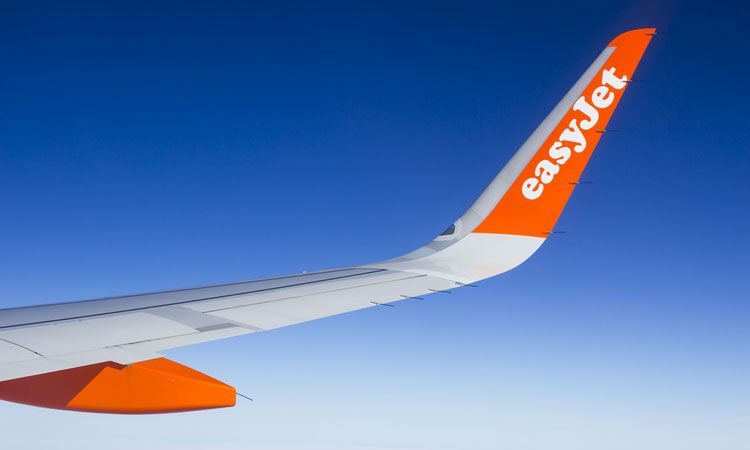 This base opening is another significant milestone in France for easyJet, now counting seven bases across the national territory.